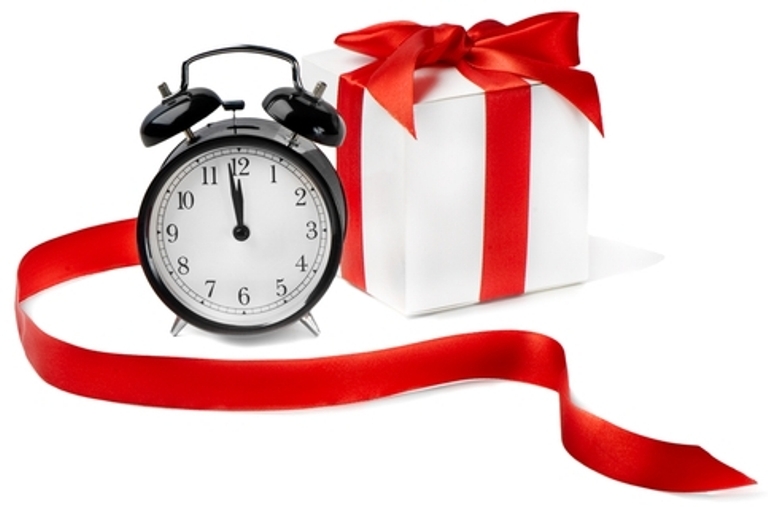 5 Ultimate Timepieces that Make Idealistic Gifts for All Time! For years and still in the present time we have been gifting exquisite timepieces to our loved ones. From wrist watches to wall clocks, timepieces make excellent gifts for everyone. Despite being a very popularly preferred gifting choice, surprising someone with a classic or trendy option is still the bona-fide expression of thoughtfulness. Every one of us might have gifted a watch or a clock to someone dear on it despite done it earlier; we still find gifting a timepiece as giving something very purposeful to the receiver. In fact, we find watch or clocks, an ideal anniversary gift, farewell gift, birthday gift, housewarming gift and so on. Also, from a kid to an elderly person, time machines fit as an ideal gift for everyone. It’s an expensive gift to surprise someone with. This is highly purposeful token of love. Wrist watches make an excellent fashion accessory too. Clocks are ideal home décor item. And, when finding the best timepiece for a dear one is a matter of confusion for you, here are the options to make choice for as per different moments and people to surprise with it. Sleek Dial with Leather Strap – Wrist Watch of Classic Appeal! A wrist watch of every kind is a precious token of love for almost everyone. You can gift a wrist watch to a little kid on his birthday, a couple on their wedding; father on his retirement, a colleague on his/her farewell and other times and people you love. 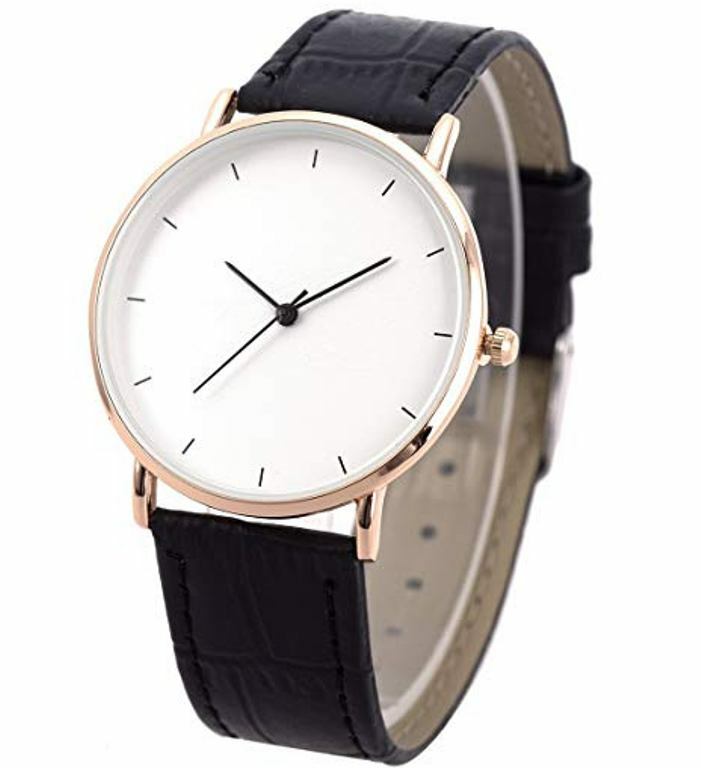 However, when your wish is to gift a trendy wrist watch to him or her on a special moment, the one with sleek dial and leather strap is a fabulous choice as it’s trending these days. 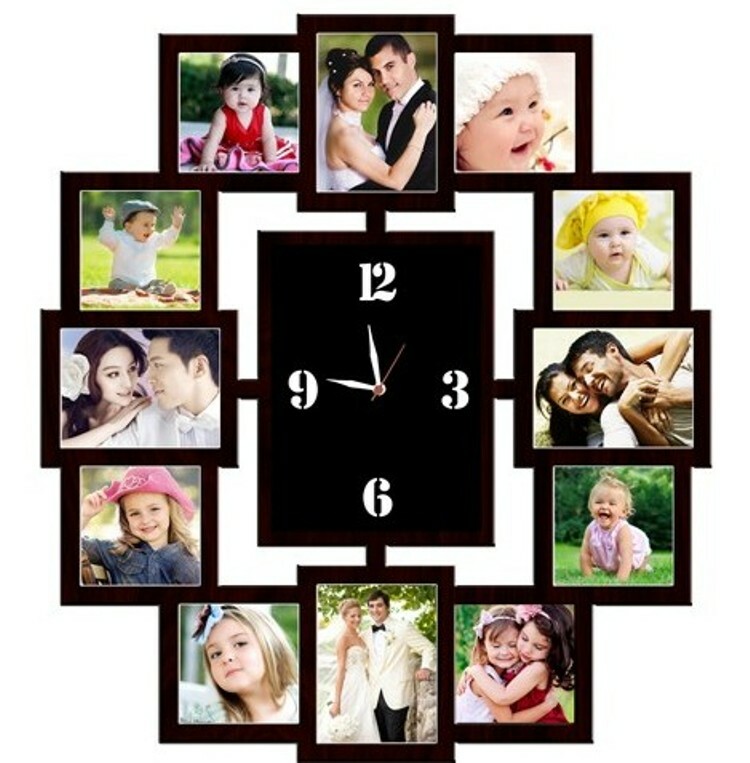 Personalized Wall Clock- A Time Machine with Best Memories Beside! These days, a kind of wall clocks popularly winning preferences of gifting is personalized wall clock. Along with a dial for time check, these are designed with multiple picture slots or photo frames to personalize with photo graphs of the gift receiver. It’s a heart winning gift choice to make as it displays memorable moments of the receiver. Health Tracker Wrist Band – Lot More than Time Telling! For those who are in search for the most caring and thoughtful gift, this is undoubtedly the best thing to think about gifting. Health tracker wrist bands available these days are loaded with ample of functions and features then just telling time. 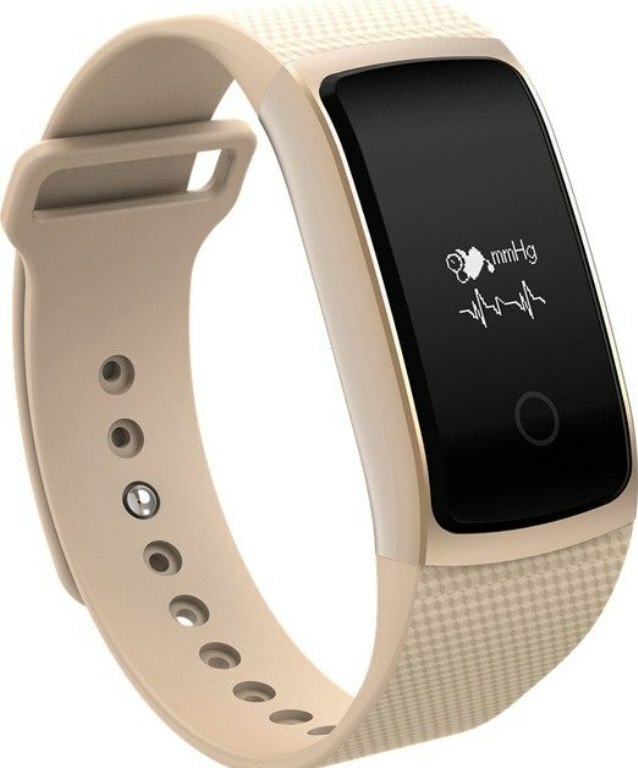 It’s actually a wrist band that helps the wearer in tracking his/her regular activities like walking, exercising, fat burning and also tracks the heart beat rates as well. For father, husband, sister, mother and for everyone you care for, this is an idealistic gift choice. 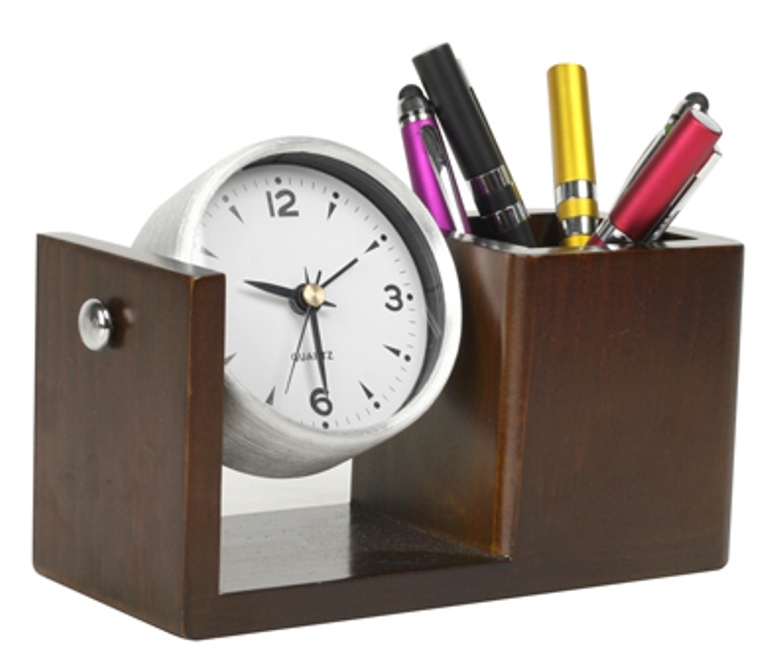 Table Clock with Pen Holder – A Purposeful Time Checker! For your boss, colleague, husband, brother, sister or any working men or women, Table Clock with pen holder is definitely an impressive gift selection to make. It’s the thoughtful gift choice as it is a table top with a clock for keeping a time check and for keeping all the pens organized at one place. 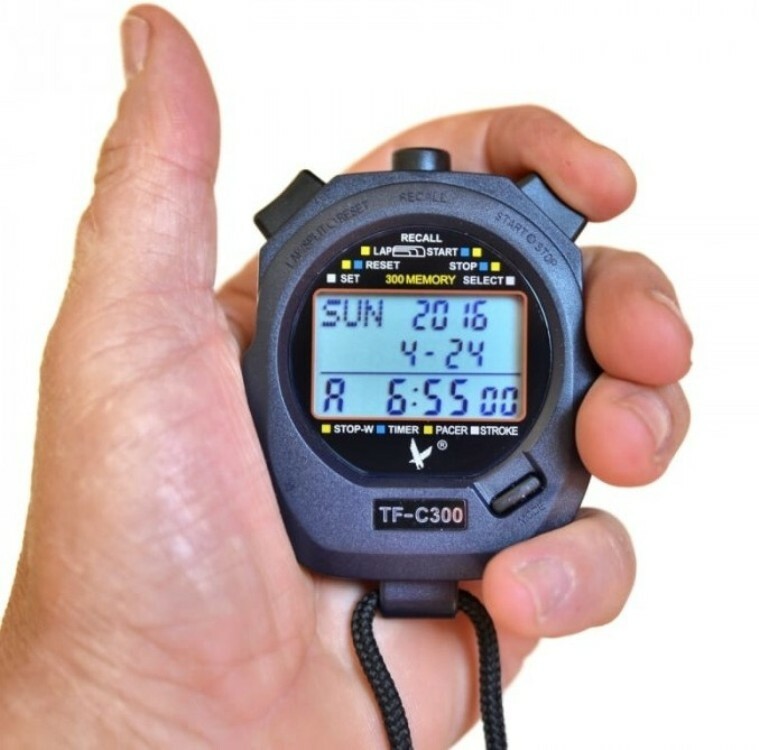 If you know an athlete or any sports person who requires calculating short timings of a race, lap or similar record then a stop watch is an ideal gift option. You can try to motivate little kids to boost up their speed with use of stop watch during their athletic activities. A gift of time is a thoughtful choice to make when impressing someone is on mind. Therefore, a timepiece of any kind can definitely help you make a memorable impression on the receiver of your gift. To buy such wonderful timepieces online, GiftaLove.com has to offer many amazing thing to shop online at great prices. So, this time show thoughtfulness to your loved ones with a suitable timepiece!